While cruising around Star Island or taking the boat over to Venetian Islands, there’s a savory selection of waterfront dining options on the Miami River as well as Key Biscayne (captains, crew, and chefs available) or maybe a trip to the Bahamas is more your flavor. With an attractively flared hull design and round, elegantly crafted portholes – the Beneteau MC6 is a hallmark of great yachting traditions. Immediately recognizable at sea, this magnificent motor cruiser is characterized by the luxurious living space on the flybridge, where sunsets are always in full view. NAUTI offers a VIP luxury concierge service and can supply captains, stewardess, mates and chefs upon request. 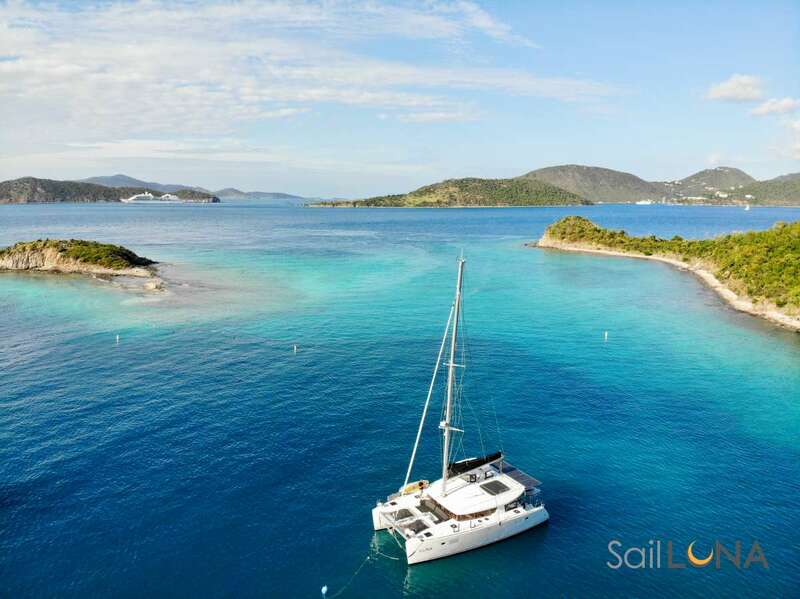 We can also offer full service provisioning to be placed on the boat before the charter so all the guests needs are met and can find additional water toys for their day adventure. Sleeps six in three staterooms. Master is amidship, VIP forward that converts to twins and twin beds that convert to queen to the side. Missing a toy? No worries we will make sure it is on board for your charter. Nauti does currently not provide a calendar or bookings list. Please inquire for more information. Send us an inquiry to get specific pricing for Nauti. We currently don't have any reviews for Nauti. We currently don't have a sample menu for Nauti. Please inquire for more information.